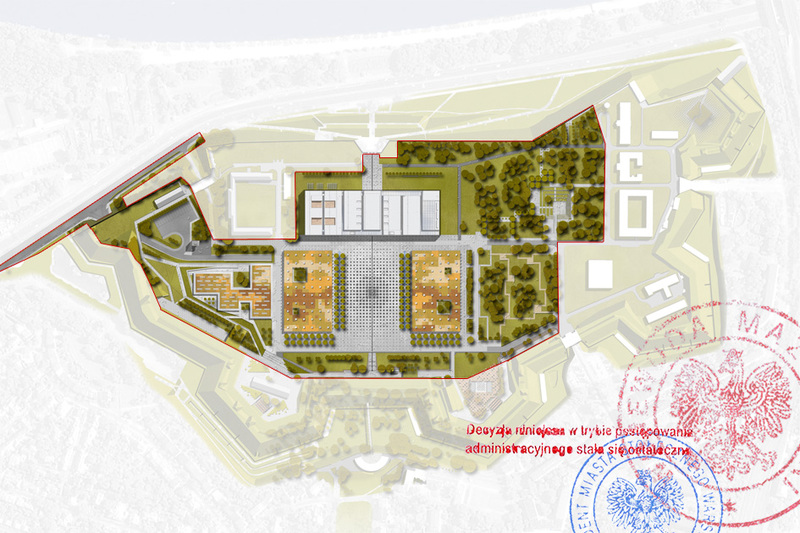 On July the 1st The Governor of Masovia and The Mayor of The Capital City of Warsaw issued decisions on the building permit for the main part of the Polish Army Museum complex on the Warsaw?s Citadel including the new entrance through tunnel to the plot from Wybrzeże Gdyńskie Street. In late July, the decisions have become final. Many thanks to everyone involved in the project! We continue to work and we hope that in 2018 we will all meet on the Guard Square, in front of the new museum building.